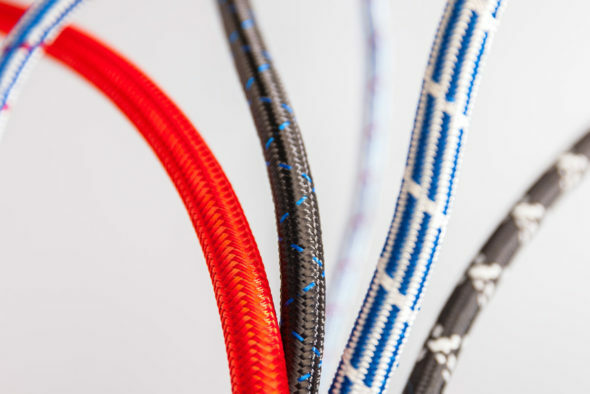 Silex manufactures custom silicone hoses for a wide variety of applications on modern horizontal and vertical extrusion lines. 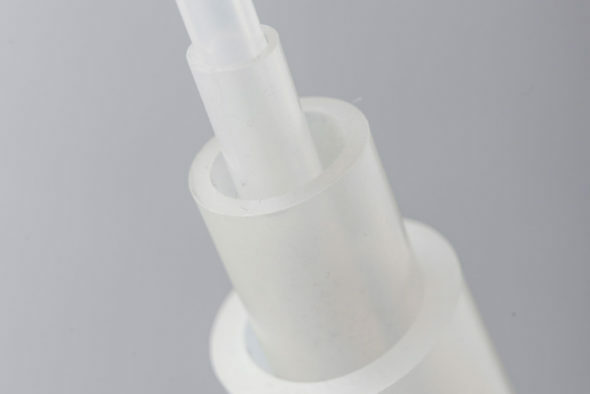 Silex realizes silicone hoses with inner diameters of 0.3 mm to 140 mm and wall thicknesses of 0.3 mm to 20 mm. Because our compounds are produced in-house, we can set the physical and chemical properties of the hoses individually. 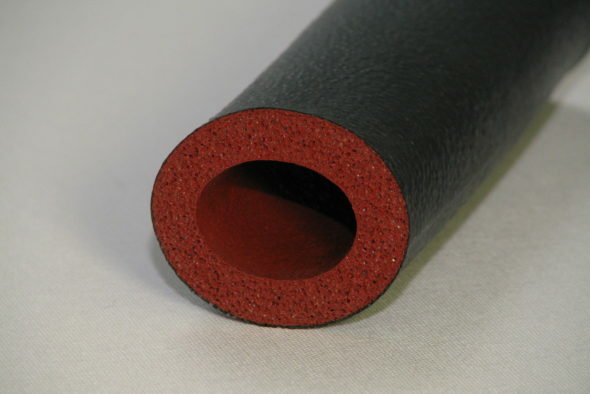 Silex processes standard silicone rubbers (MVQ) with Shore A hardnesses from about 10 to 90 as well as special silicone rubbers for low temperature applications (PMVQ) and fluorosilicone rubbers (FMVQ) for applications where there is contact with gasolines, oils, and organic solvents. For special requirements, we can also realize silicone foam hoses with very low densities. For pressurized applications, silicone pressure hoses are wrapped with one or more braided textile reinforcements made of polyester, glass fiber, or aramid. Almost unchanged physical properties over a wide range of temperatures (-45°C to 180°C). Integration of threads to prevent stretching and allow “elongation-free” assembly. Application of self-adhesive tapes as assembly aids. Lowering of the coefficient of friction by modifying the surface (less dull rubber)). Can be glued or vulcanized together to form rings or frames. Delivery of cut or stamped sections. The hoses are generally packaged according to your specifications and needs. The standard packaging format is a loose roll or wound on reels. Multiple layer design to increase the compressive strength is possible.